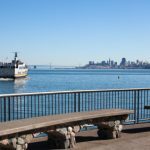 Looking for opportunities to relieve congestion on Bay Area bridges and develop a comprehensive plan for managing population – and commuter – growth in the San Francisco Bay Area, the State of California created a new regional agency to plan for and manage expanded ferry service in the region. When the initial EIR for the expanded service plan was released, community members and conservationists were concerned that it did not adequately analyze and mitigate potential impacts. These groups pointed to projected air pollution caused by diesel-run ferries and likely damage to wildlife habitat in areas where dredging would be required. Community members, the Sierra Club, and the Golden Gate Audubon Society leveraged CEQA to secure mitigation measures to address these concerns. 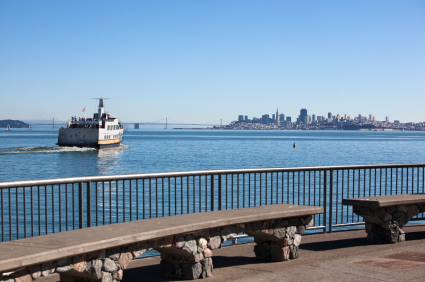 Thanks to negotiations that emerged through the CEQA process, it was agreed that all new ferries would be required to have cleaner burning engines to reduce air pollution impacts. It was also agreed that ferry routes would avoid the most ecologically sensitive areas.